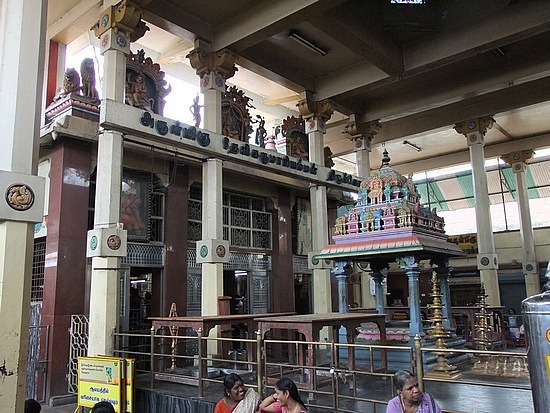 Yet another temple of Goddess Durga in Chennai. Temple is popular for its snake worship. About 18 kilometers from Chennai.